Good evening everyone, hope you're all having a fulfilling Thursday! I've spent the day shopping and eating in Selfridges and may have made a super exciting purchase that will be feature in Sunday's post! But nonetheless all this fabulousness means that I haven't had a chance to blog today, which is why today's post is going up a little later than usual! The five blogs I'm going to talk about are all amazing in different ways, so stay with me as I take you guys through some of my all time faves! When I'm talking about 'blogging goals' you can bet your bottom dollar I'm talking about this girl! Victoria is an absolute inspiration, from her posts to the lifestyle she's built for herself. I get major blogger envy watching her jet off around the world (even though it means amazing travel posts!) and her photos are always absolutely stunning. I would have to say I'd be surprised if you haven't heard of her already because she's literally taking the world by storm! Another one I'm sure you've heard of! If you're looking for outfit inspo and serious handbag envy (Givenchy Antigona I'm looking at you!) then this is the blog for you! 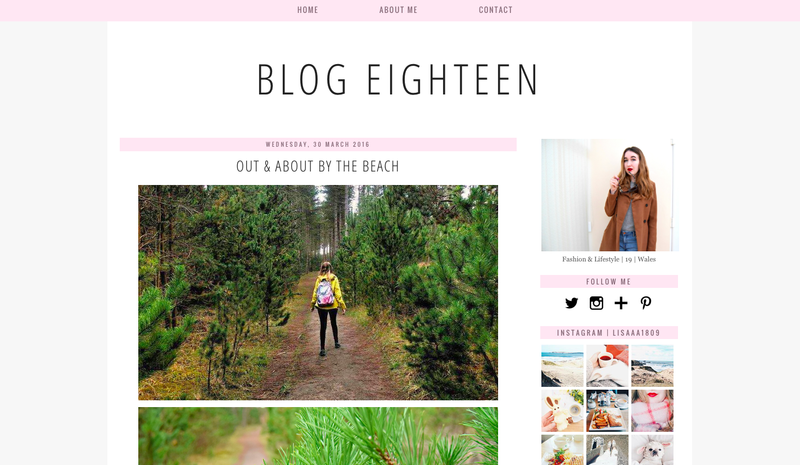 I'm also a massive fan of the layout of this blog and it definitely gives me inspiration for my own! 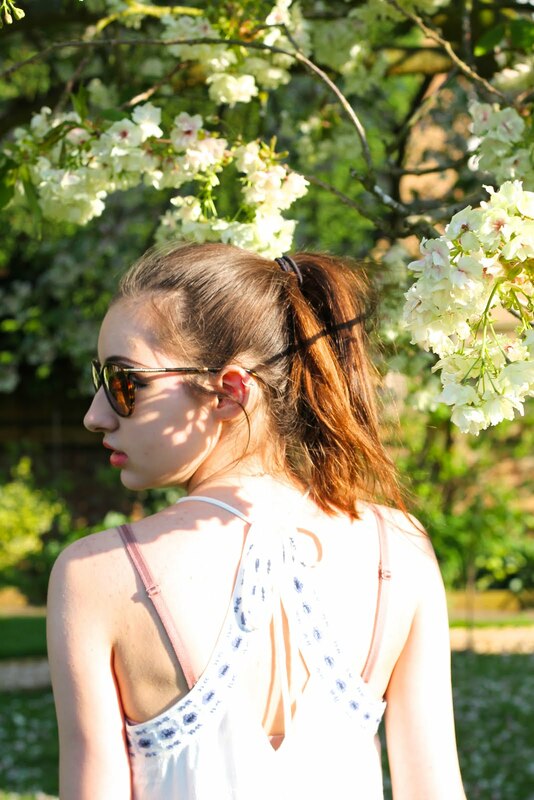 Caroline is one of those bloggers you can just tell is definitely going places! Her posts are always photographed beautifully and the times I've spoken to her on twitter she seems really sweet. 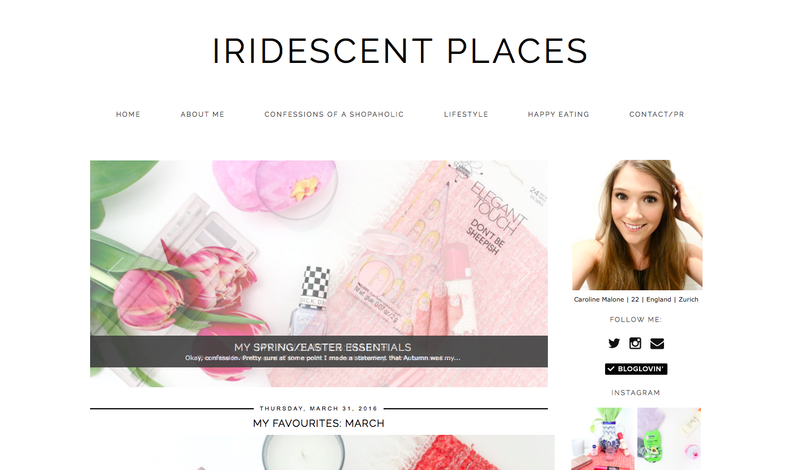 If you're looking for something girly yet not just another beauty blogger, then Iridescent Places is the place for you! 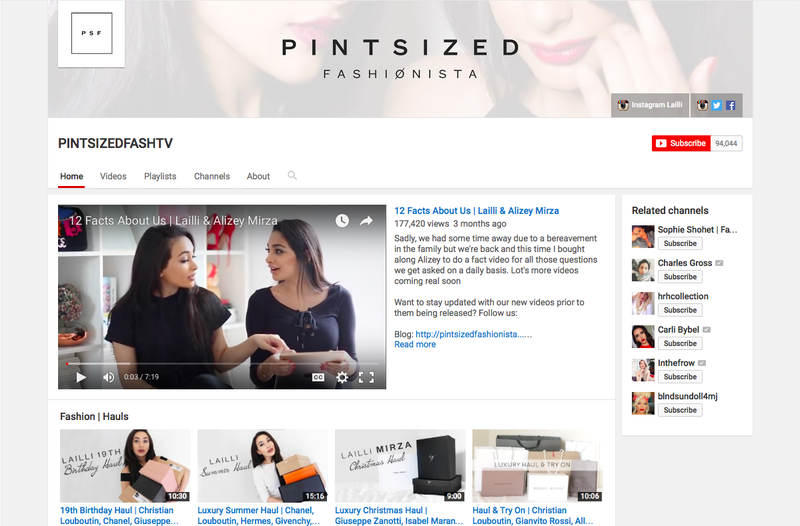 Okay so Lailli and Alizey's new blog is launching tomorrow (does happy dance) so I've included a quick shot of their YouTube channel. 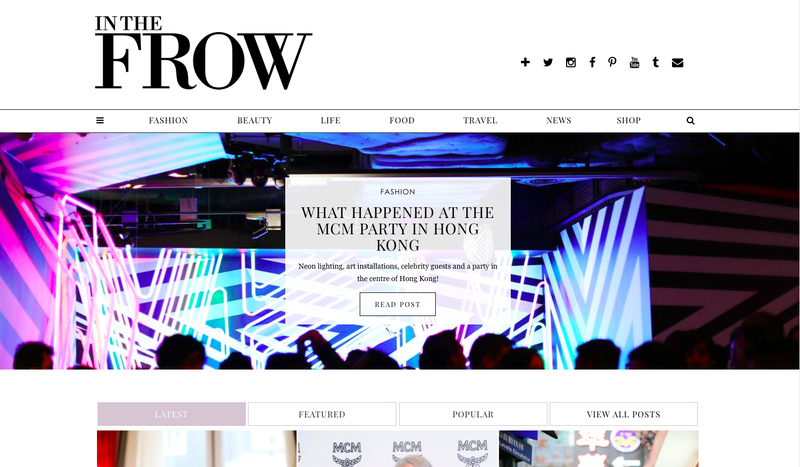 Run by two twins PSF is the epitome of luxury fashion and beauty. Naturally you can expect a lot of Chanel and Louboutin so if that's not your thing then you might want to avoid this one. 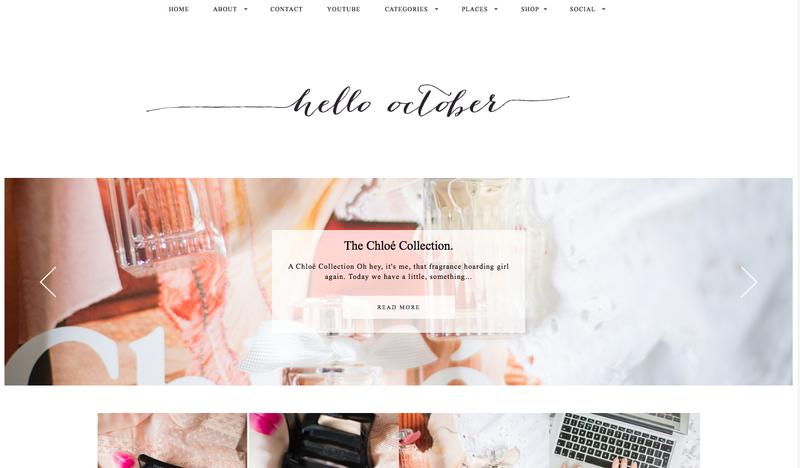 These girls are totally unapologetic at owning such lovely things (they've worked for them) which is so refreshing because I often feel that bloggers have to justify expensive purchases to avoid the haters. So in general I'm obsessed with these two, they give such in depth reviews which is perfect if you're considering a designer purchase. Okay, thanks for reading! Leave your blogger recommendations below as I love discovering new blogs to read! YESSS! Going to check these out, I need to follow more fashion and beauty blogs!